Three 1/4" screws for camera attachment included. Beginning December 1st, 2010, Manfrotto has offered original purchasers additional limited warranty extensions on some of its products. Each category of products comes with a different warranty. Choose the category of your product below to view its warranty terms and conditions. All Manfrotto Photo products are covered by a 10 Year Limited Warranty (excluding all accessories and the following product series or products ? 290/390/Compact/Pocket/KLYP series, MTT2-P02, 732CY, 732CY,494RC2, and 732CY-A3RC1 - are covered by a 5 Year Limited Warranty). To obtain warranty service, the purchaser should return the product or the defective part(s), carefully packed and with proof of purchase date to the Manfrotto distributor in the country of purchase or to the shop/store where the product was purchased. All shipping expenses are the purchaser's responsibility. This warranty does not cover labour costs. This warranty does not cover any defects or costs caused by: - modification, alteration, repair or service of this product by anyone other than Manfrotto; - physical abuse to, overload of, or misuse of, the product or operation thereof in a manner contrary to the instructions accompanying the product; - any use of the product other than that for which it was designed; - shipment of the product to Manfrotto for service; - failure to comply with care and maintenance instructions accompanying the product. Unless local law in the country, state or region of purchase dictates otherwise, Manfrotto will under no circumstances be liable for any special incidental or consequential damages, including, but not limited to, personal injury, property damage, damage to or loss of equipment, lost profits or revenue, costs of renting replacements and other additional expenses, even if Manfrotto has been advised of the possibility of such damages. In accepting this warranty you agree that the terms and conditions of it are the entire agreement between us relating to the extension of the liability of us as the producer under the law of the country, state or region where the product has been sold. In particular there is no other express or implied warranty given by Manfrotto as the producer to you. Storage, use and distribution of the information you provide: By completing the registration form and questionnaire at the Online Product Registration website, and clicking the relevant box on the form, you authorise Manfrotto and those companies directly involved in the fulfillment of our limited warranty extension to use the information you give for the following purposes: - to fulfill our obligations under the limited warranty extension, in order to offer you a better service - to keep track of product sales, production batches and defects, in order to improve existing products - to perform statistical research and analysis of market trends in order to improve new products Your information will be stored electronically by Manfrotto, and may be given to Manfrotto distributors for service or repair of your product under the limited warranty extension. You can write to us at any time to see a copy of the information from you that we have stored, and you can also ask us at any time to cancel all information held about you. 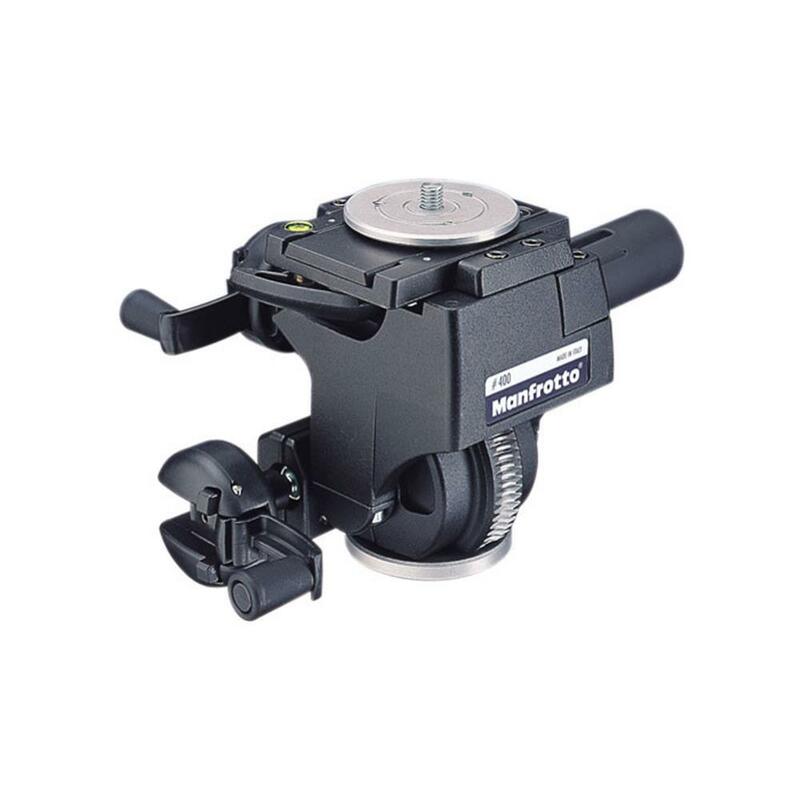 Please visit warranty.manfrotto.com to register your Manfrotto product.